When the National Geographic Museum needed a hands on activity for their Pirate theme, who did they call? KEVA planks. Ships, castles, docks, cannons, dingies, pots pirate villages - no problem. 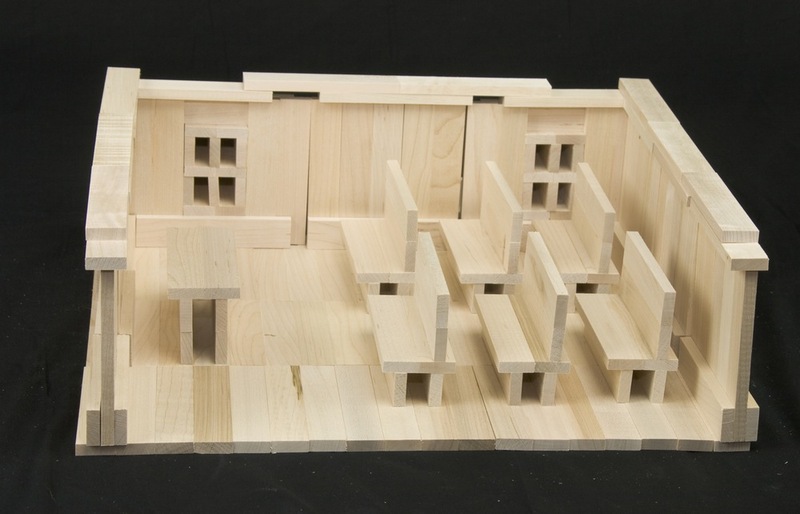 Since you can build almost anything with KEVA planks, we can support almost any theme at your museum. For the 1001 Inventions from Muslim Civilization, we showed the education staff at National Geographic how to make minerets, geometric patterns, muslim architecture, walled cities and more with KEVA Planks. Contact us to explore bringing KEVA planks to your museum. From tiny community museums to iconic national museums, we'd love to work with you. "I wanted to let you know that several SEMC members noted your session on their evaluation as their favorite program at SEMC 2011 Annual Meeting. Please consider proposing this session again for SEMC. 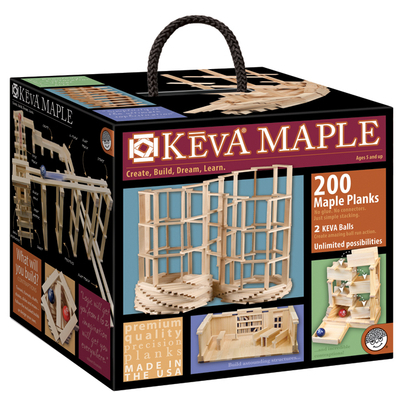 I know that you went to great effort to bring all the KEVA materials for this session. Thank you for your contribution and participation in the 2011 conference." 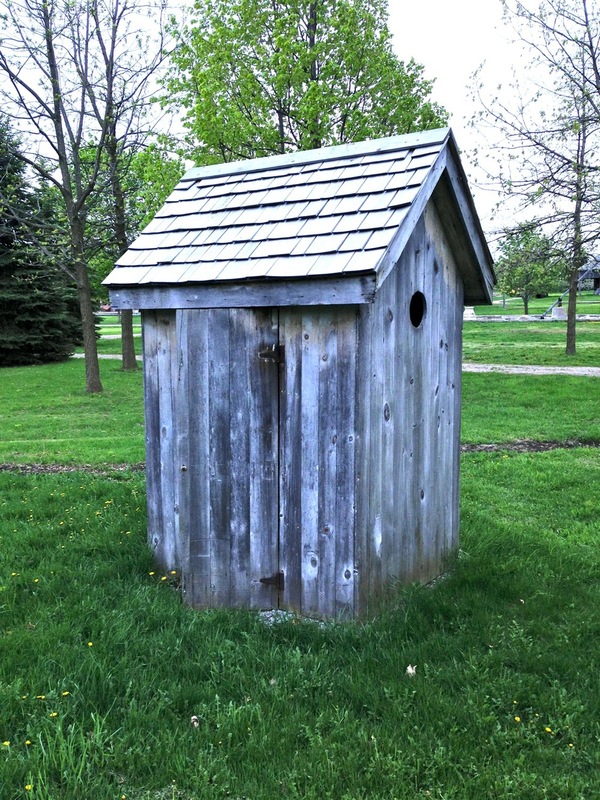 The Markham Museum is a cultural history museum in Markham, Canada that purchased the complete KEVA planks Museum exhibit to help tell the Markham history story with hands on activities. We needed log cabins, wagons, rivers, trees, fences, homesteads, trains and bridges to make history come alive. We trained the entire staff so they know all the secrets of leading visitors through historic discussions or how to challenge a room full of kids with high action construction challenges.